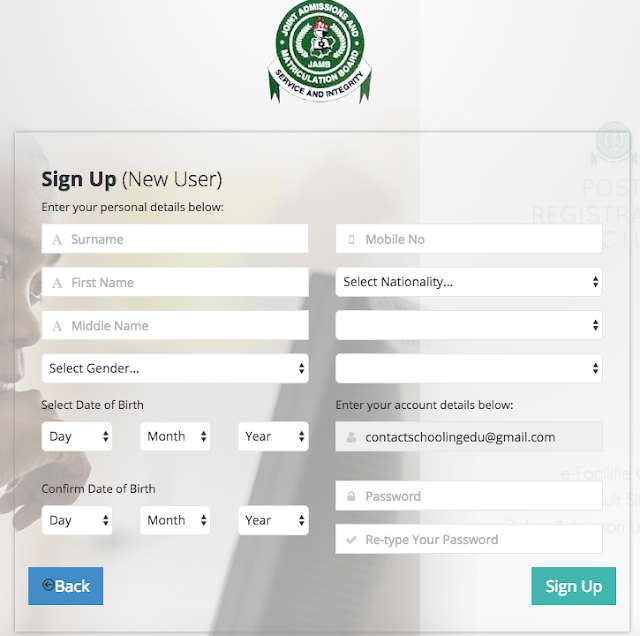 JAMB Pre-Registration Tips 2019… Joint Admission Matriculation Board, JAMB, JAMB Pre-Registration Tips 2020, How to Create JAMB Profile Online. Your admission status checking, examination center checking, plus your result printing beginning from Jamb 2019 will be done using your Jamb profile. 4: Open your email and find an email sent from “[email protected]”. 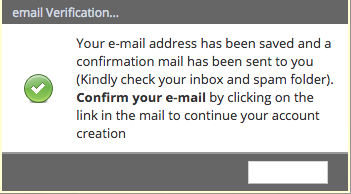 The email should be titled “eMail Address Confirmation”. 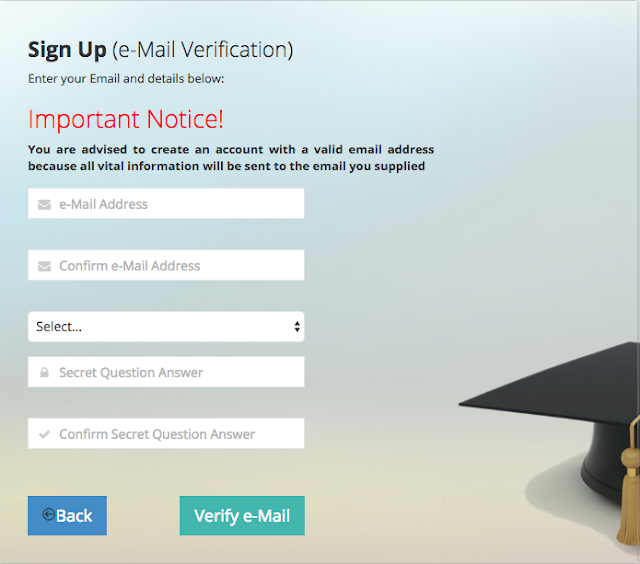 GSU Transcript and Document Verification Application Guide and Procedure.